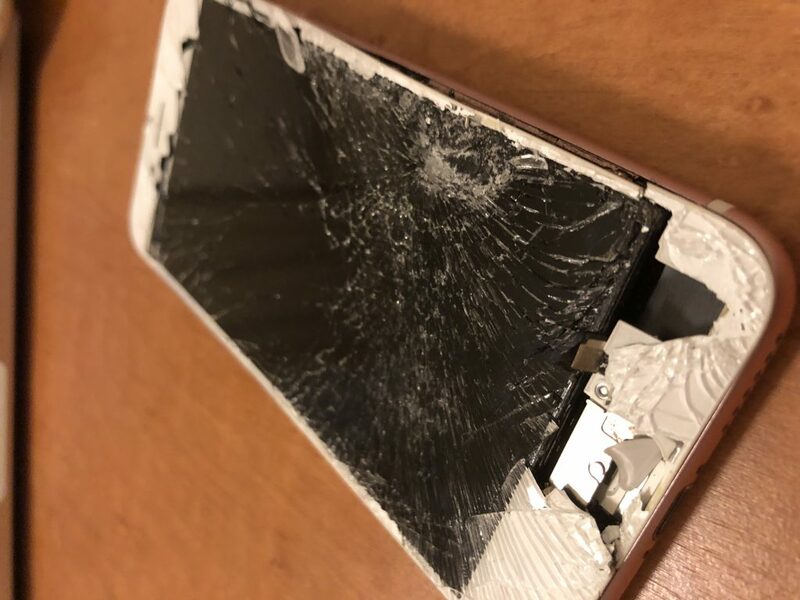 Donna called us today while in possession of a broken iPhone 7 screen in Dubai. 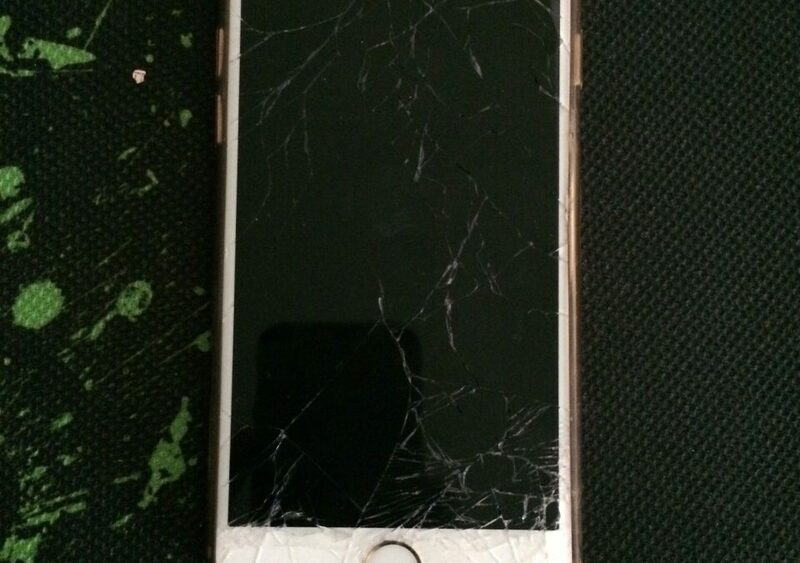 This broken iPhone became broken this past weekend when she was out with friends walking in Dubai Mall. 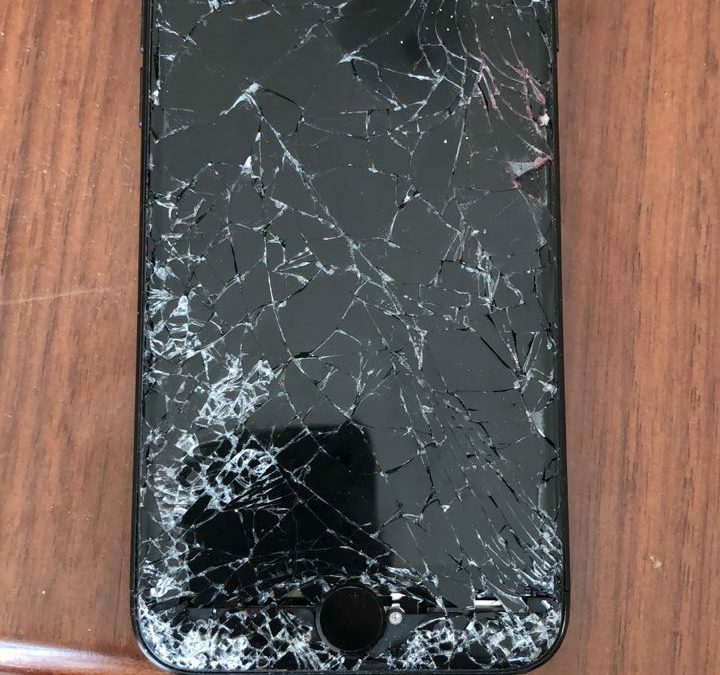 When she reached into her purse to grab her wallet, the iPhone 7 came flying out and landed hard on the concrete floor. The result you can see in the photo. 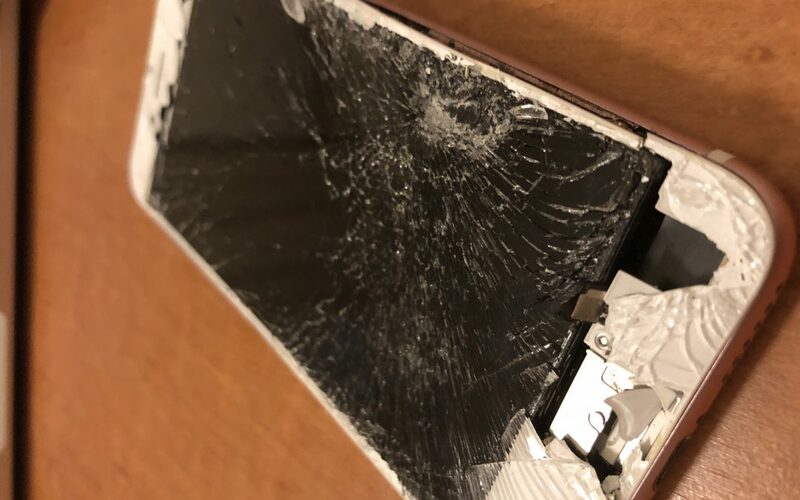 Like many times before, Donna was not happy with the cracks now running through her iPhone 7 screen. It was not fun to look at and not fun to run your fingers over. She is well aware of easily these iPhone screens break and always tries her best not to put her iPhones in jeopardy. Today, sadly, the concrete got the best of it. Having had broken iPhones screens in Dubai before, she knew exactly who to called. She even had us as a contact on her phone. 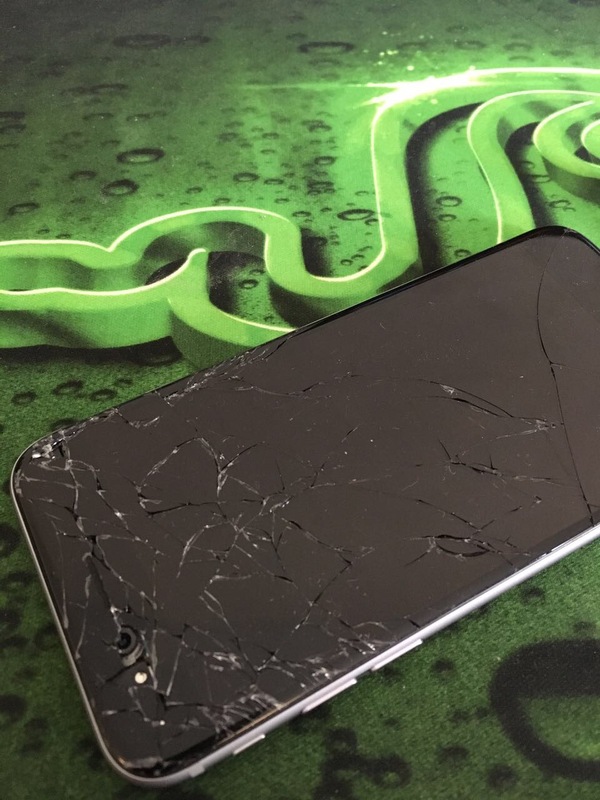 A quick ring to the awesome folks at iRepairUAE, Donna had an appointment lined up for later that afternoon. We met Donna at the usual spot – the coffee shop at the foot of her office building. 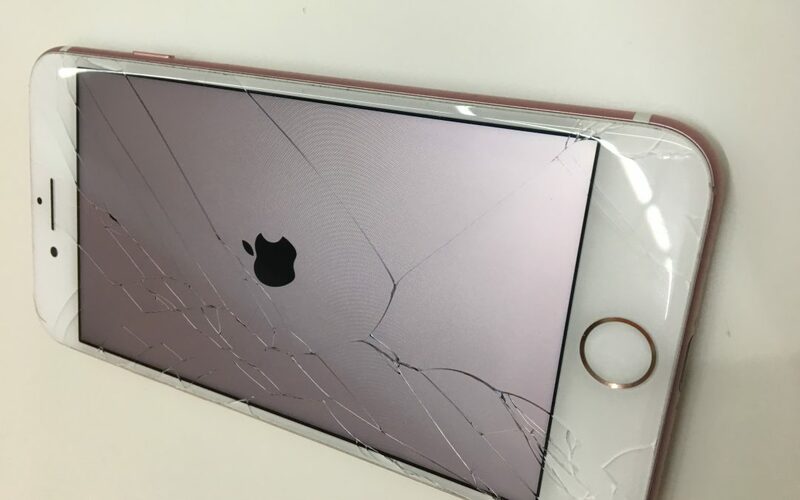 Within a half an hour, we had her screen look like new again. Better luck this time around, Donna! Be careful out there!